Click here for a sample chapter & here for the Table of Contents. After a sell-out run of our first Heritage Tree Toolkit, helping individuals and community groups find ways to protect and how to improve the heritage trees survivability in your Urban Forest, we have issued a second updated publication. Fresh off the press, chock full of helpful and practical information about how to identify, protect and champion your special heritage trees. Heritage trees are our most valuable, irreplaceable and storied trees in our forests. That is why more and more individuals and organizations are advocating for their protection. This toolkit is an invaluable resource for this ongoing endeavor. 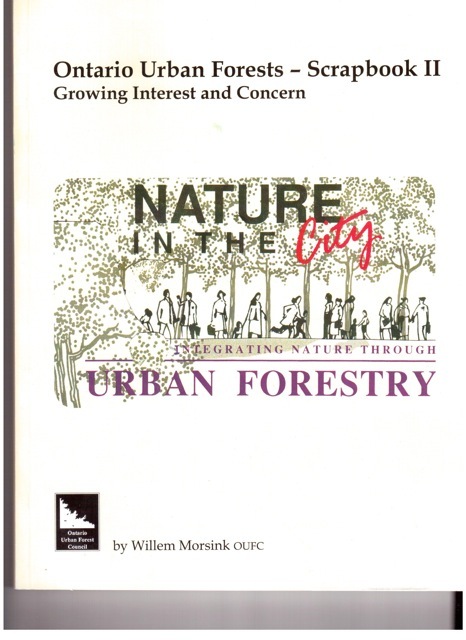 Topics include cogent, factual arguments proving the myriad values of trees’ how-to resources for assessing heritage value; user-friendly strategies for using legislation to protect heritage trees; and a celebration of those people whose heroic actions support the ongoing survival of our Canadian natural heritage. The accepted definition of heritage tree is also provided. This valuable tool helps communities identify, research, nominate, evaluate and designate trees with heritage value. 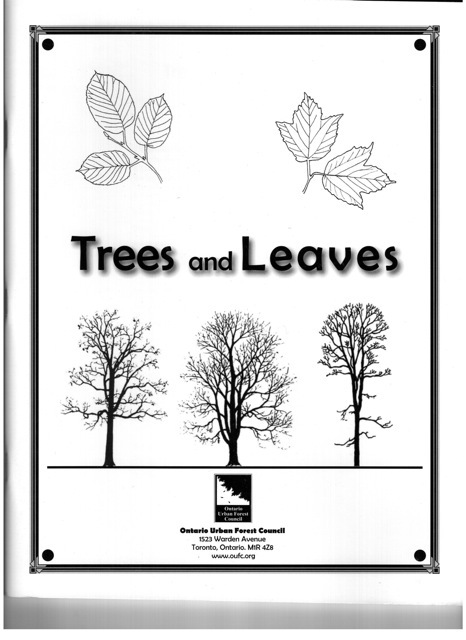 Learn how to identify Ontario’s many native & not-so-native trees via this visual identification guide that helps readers I.D trees by their leaf shape & formation.